TOO HOT TO WORK? NOT SURE? 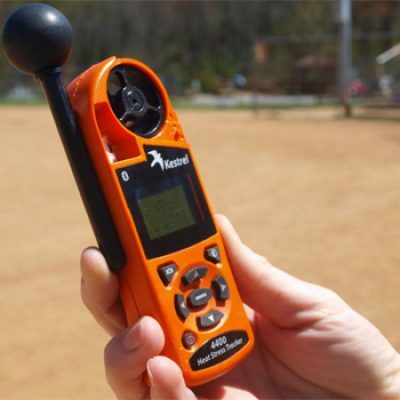 LET US HELP YOU MANAGE THE RISK OF HEAT RELATED ILLNESS. Severe and extreme heatwaves in Australia have caused more deaths than any other natural disaster in the last 200 years according to the Australian Bureau of Meteorology. The official death toll of the 2009 Victorian Black Saturday bushfires was 173, but 374 people died from heat-related causes during the heatwave that preceded it. Food Preparation – Yes we thought it was initially strange as well! 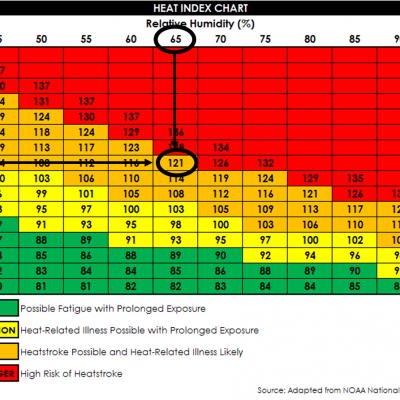 There is no workplace exposure standard or limit for heat stress. Setting of a safe/unsafe limit simply based on ambient air temperature is not appropriate due to the many variables (i.e. 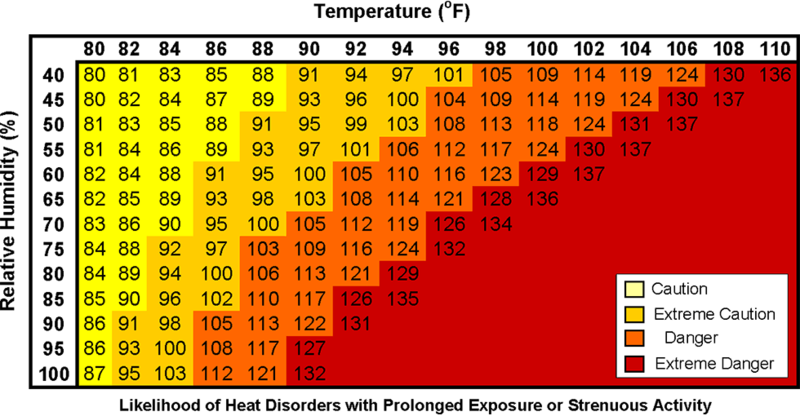 task, environment and individual) associated with the onset of heat strain. as guides. Conduct a walk through survey of the workplace, and ask your workers about their heat stress issues. 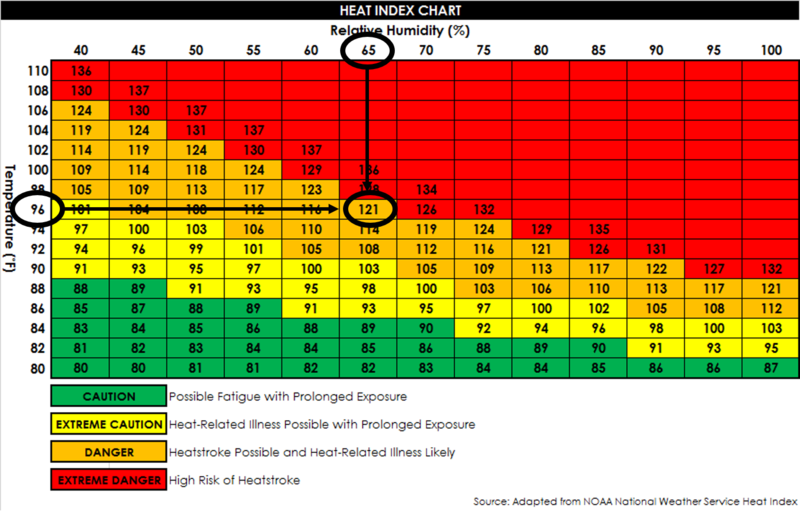 Consider the work location’s previous history of heat stress issues, including what time of day or year and under what circumstances they occurred. What are the potential sources of heat? 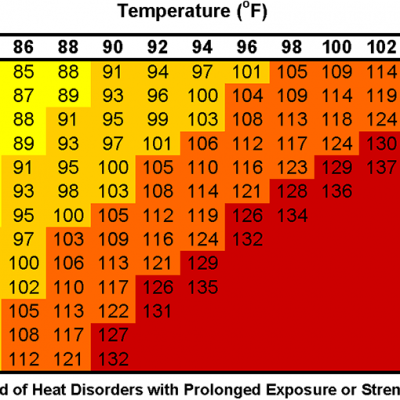 What heat stress problems have been experienced? What type of action has the worker taken to minimise his or her exposure to thermal energy? Is there a thermal stress management program in place? Does it include awareness training and information on heat stress? What type of remedial action has been taken to reduce the site’s thermal loading to workers? What comments or concerns have been raised by workers? Use the following three level approach to identify heat stress factors in your workplace (Di Corleto et al 2013). 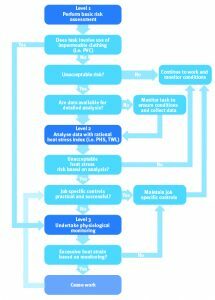 Level 1 (Non-technical): is a basic risk assessment, which can use a simple index such as the Heat stress (basic) calculator. Heat stress (basic) calculator is a simple online tool designed for use by anyone with basic knowledge of the work area and process. 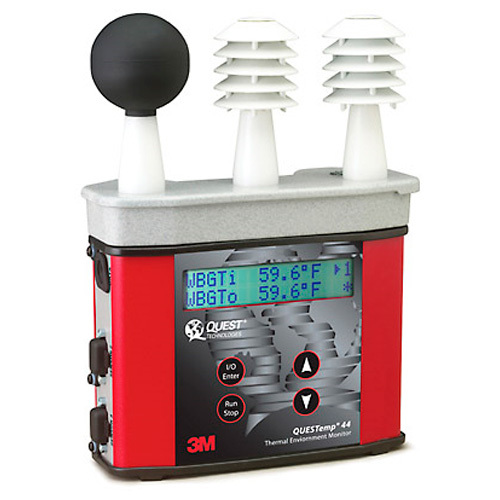 There is no direct measurement of environmental conditions required to use the calculator. apparent temperature (this is calculated using ambient temperature and relative humidity). Note: As the basic assessment is a qualitative assessment, instrumentation for measurement of wet bulb glove temperature (WBGT) is not mandatory meaning people with limited technical expertise and equipment can identify and assess the risk factors. The basic assessment can therefore be performed using readily available information at the workplace (i.e. ambient air temperature and relative humidity). The online calculator is an initial qualitative review of potential heat stress situations and is not a definitive assessment tool. Level 2 (Technical): needs additional data collected and the use of a second level index such as ISO 7933: Predicted Heat Strain (PHS) or Thermal Work Limit (TWL). A range of measuring equipment and expertise is required for this type of assessment. This type of assessment and gathering of required data should only be undertaken by a competent person such as an occupational hygienist or occupational physician. where impermeable clothing is used. where a work environment cannot be accurately assessed. The risk and severity of heat related illness will vary widely among workers, even under identical heat stress conditions. Individual monitoring measures a worker’s physiological responses (such as elevated body temperature and/or heart rate) to assess the effectiveness of implemented controls.